I am a designer seeking to challenge the status quo. I am Barbora Batokova and I am a designer who seeks to understand complex problems and challenge the status quo to improve the experiences we have in the world. 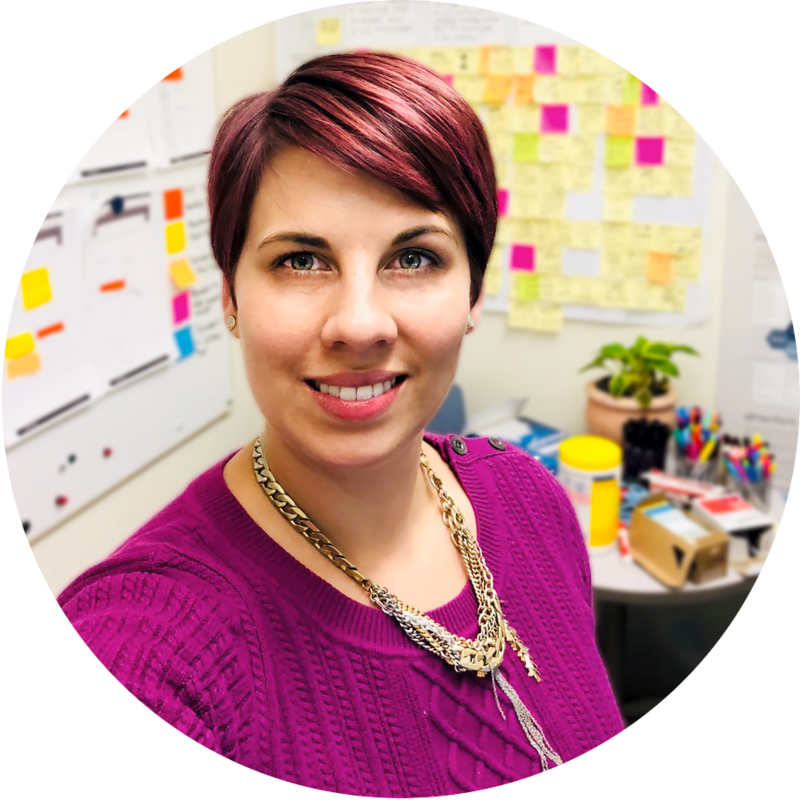 I am currently a UX Strategist and UX Design Team Lead at the Software Engineering Institute, helping to shape the human-centered design (HCD) practice. My experience in this position includes leading exploratory, generative, and evaluative design research efforts, defining design operations, creating information architectures and user interfaces, improving process workflows, and defining brand guidelines. My goal is to increase SEI’s UX maturity so that more projects can benefit from HCD. Previously, I was an information designer within SEI’s CERT Division, where I worked on cybersecurity and digital forensics solutions for federal law enforcement agencies. I have a Master of Design degree in Communication Planning and Information Design from Carnegie Mellon University and a Bachelor of Arts in Professional Communication from Chatham University.